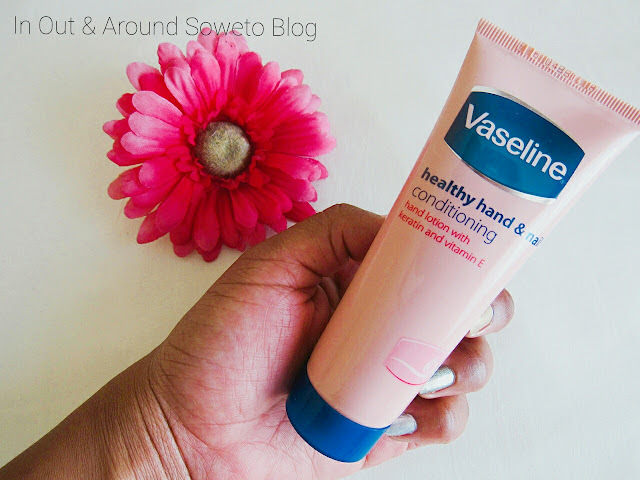 Manicure Monday | Keep your hands moisturised this Summer!!! One of my favourite posts to do on the blog has to be Manicure Monday posts, I just love them. 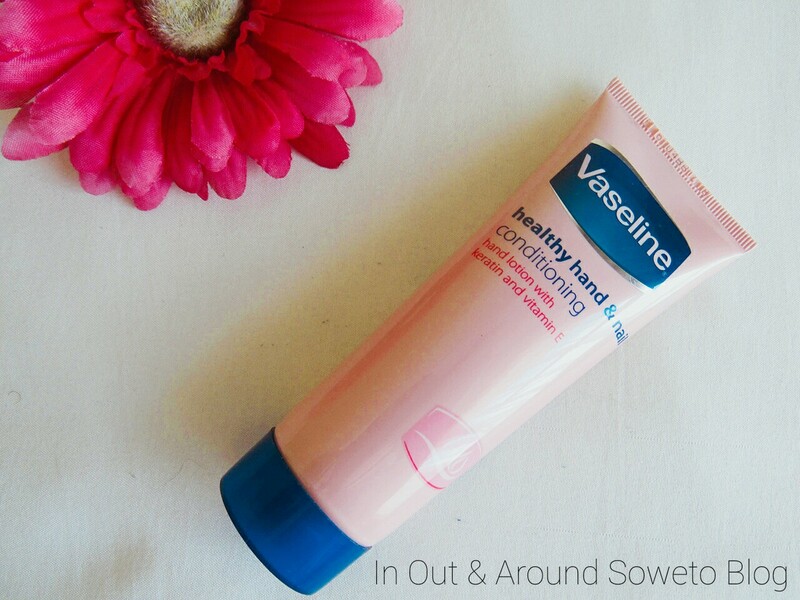 your hands moisturised this summer. I know usually in summer hands get sticky and sweaty and those reasons alone should be motivation on keeping your hands and nails moisturised. 1. Use a hand lotion with less glycerine.